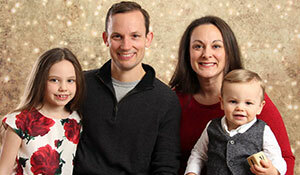 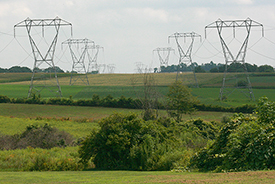 Below you’ll find news and updates about Chester County’s Utilities and Infrastructure Planning. 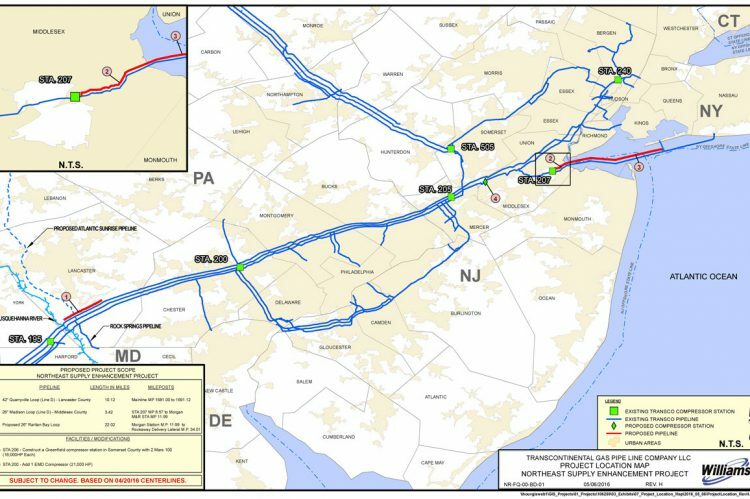 The Chester County Department of Emergency Services has prepared an overview of the response to a pipeline incident by local and county public safety officials. 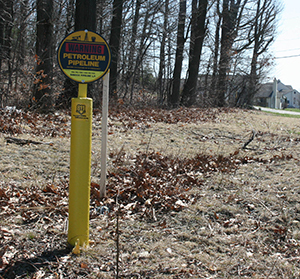 Exact actions taken during a pipeline incident will vary greatly based on the specific situation. 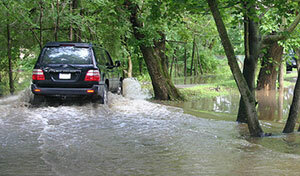 To check out the information, click here. 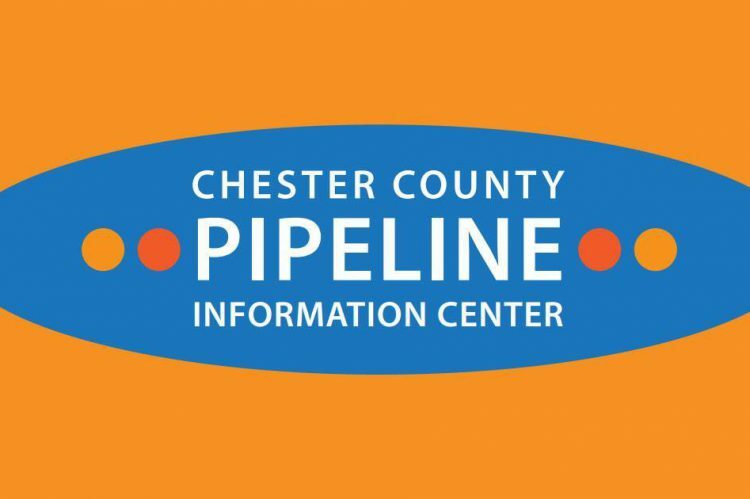 For additional pipeline safety tips, visit the Chester County Pipeline Information Center.